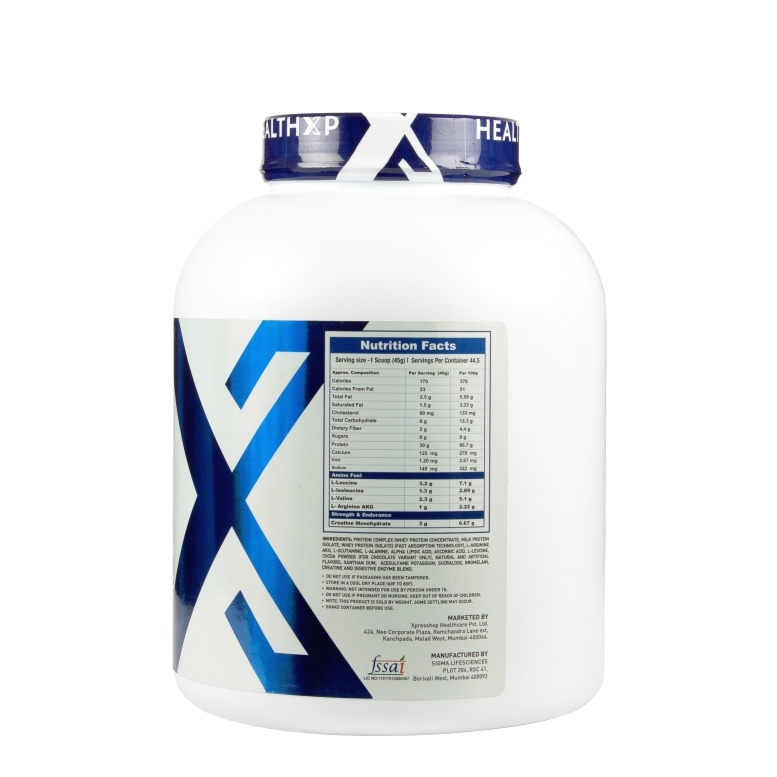 HealthXP Nitro Rage Whey Protein Concentrates & Isolate 2Kg is a protein-rich supplement consist of creatine and amino acids. 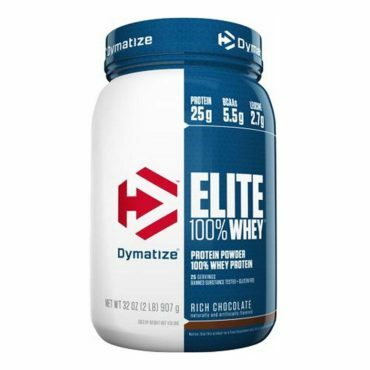 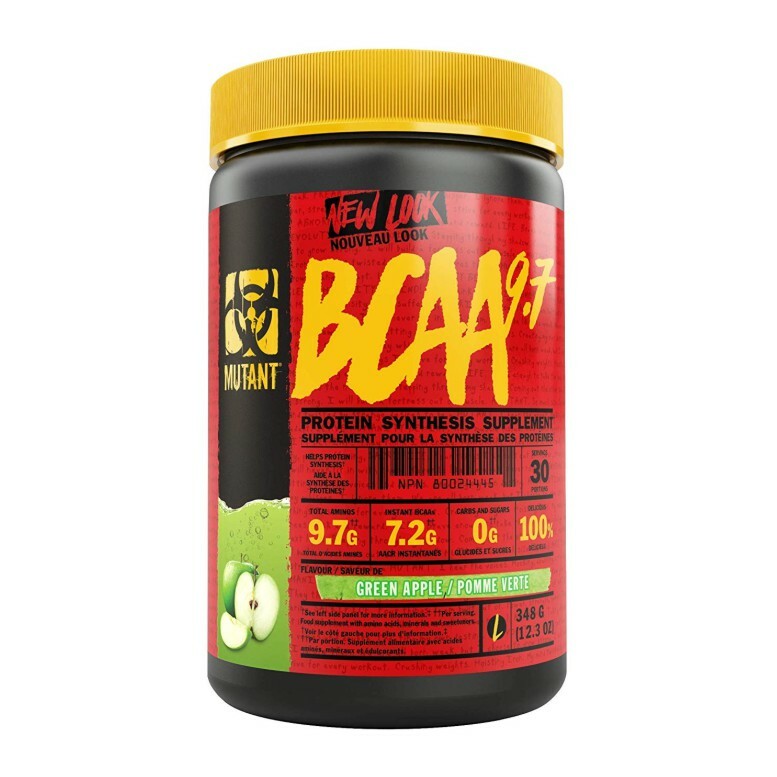 The rich ingredients present in this supplement helps in the development of your muscles. 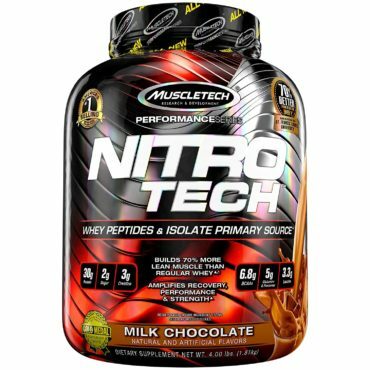 The whey protein in Nitro Rage is sourced primarily from whey peptides and whey isolate – two of the cleanest and purest protein sources available. 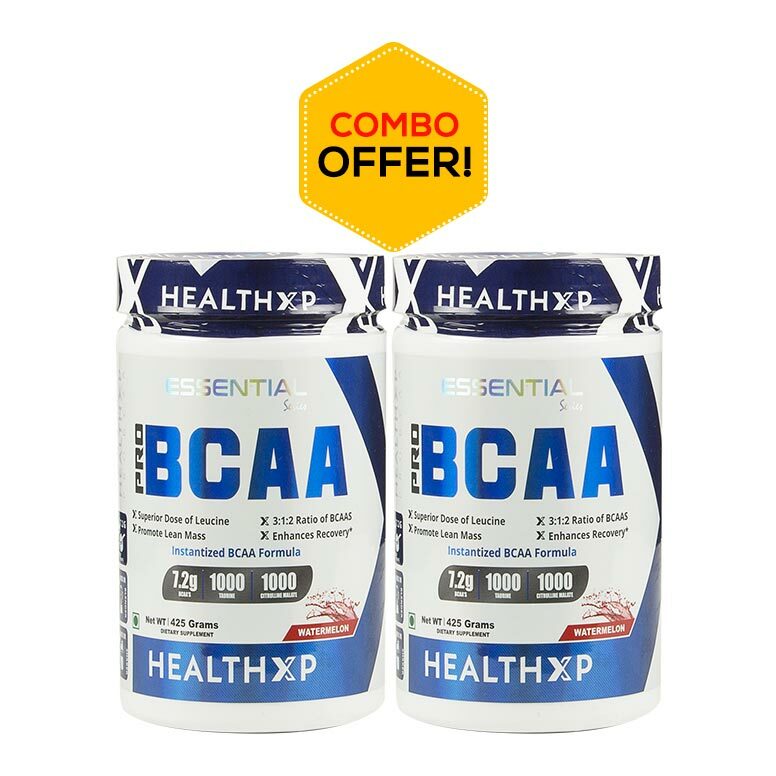 Using these proteins on a daily basis is vital in helping to increase muscle protein synthesis for more muscle size and strength. 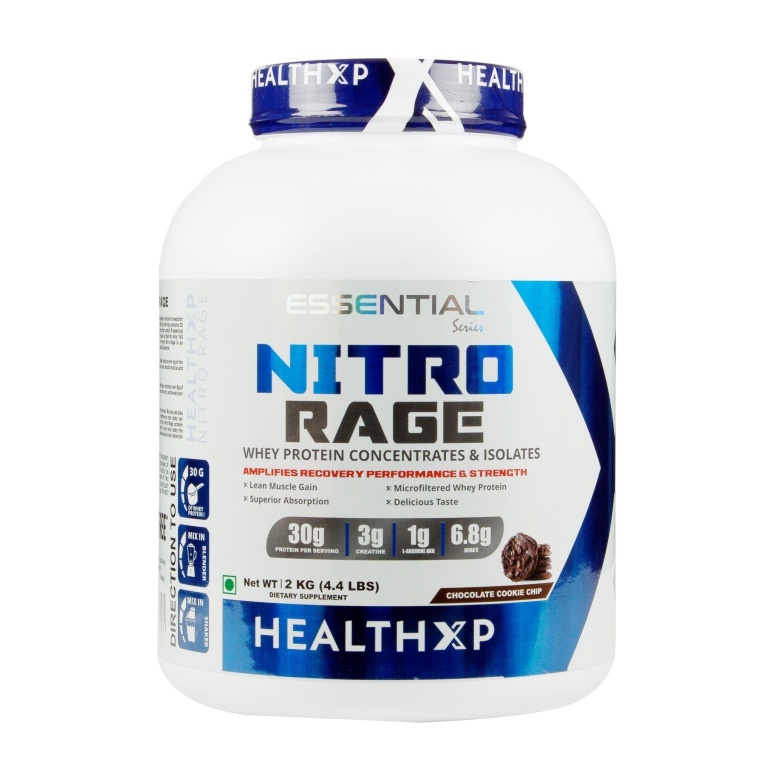 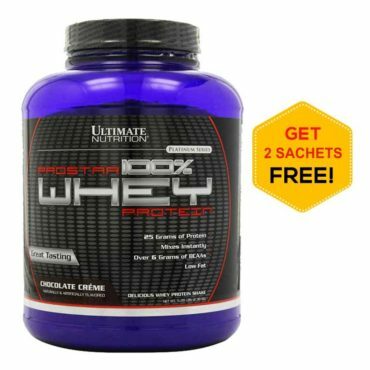 The presence of creatine in HealthXP Nitro Rage Whey Protein Concentrates & Isolate supplement, help you gain more strength than regular whey proteins. 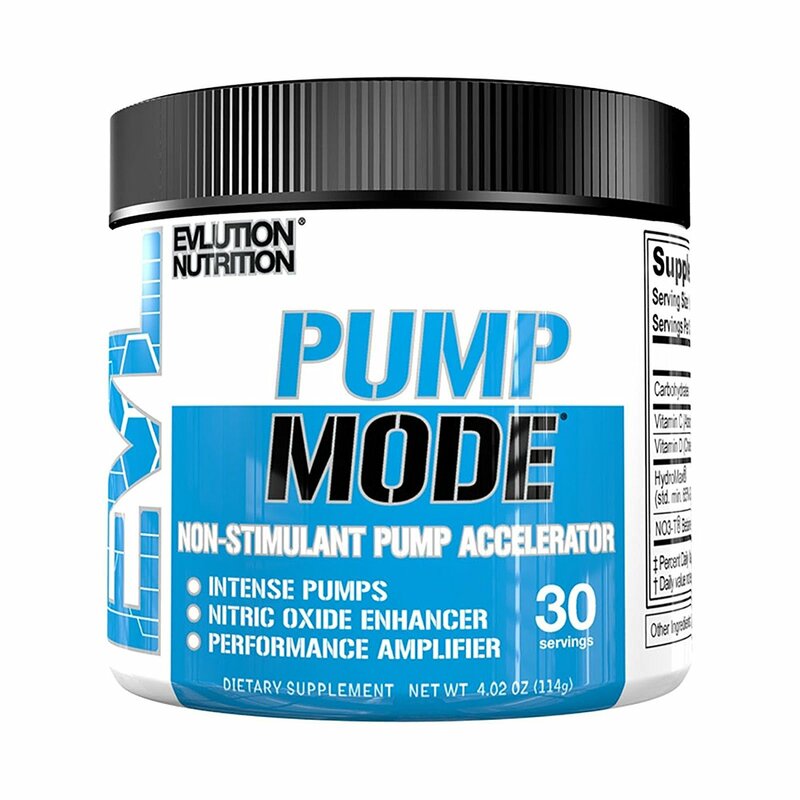 It also improves your overall workout intensity, & helping you gain muscles. 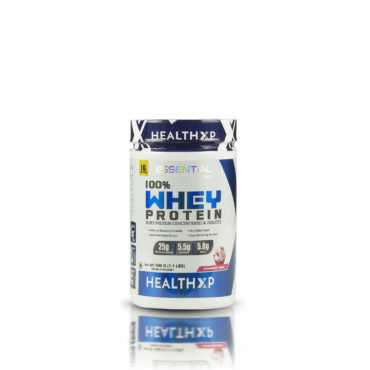 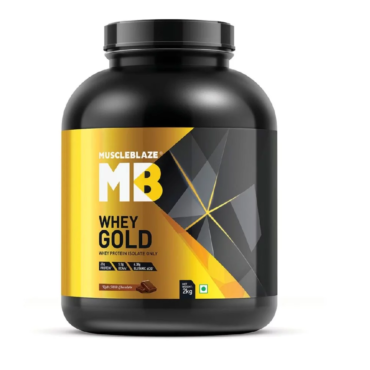 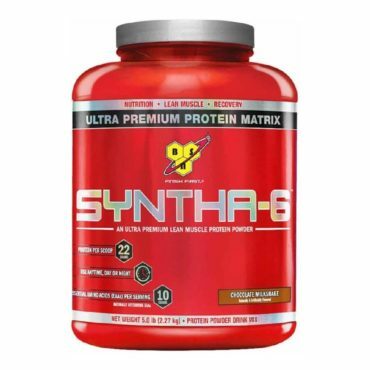 Protein complex( Whey Protein Concentrate, Milk Protein Isolate, Whey protein isolate) (Fast absorption technology), L-Arginine AKG, L-Glutamine, L-Alanine, Alpha lipoic acid, Ascorbic acid, L-Leucine, Cocoa powder (For Chocolate variant only), Natural and Artificial Flavors, Xanthan Gum, Acesulfame Potassium,Sucralose, Bromelain, Creatine and Digestive Enzyme Blend. 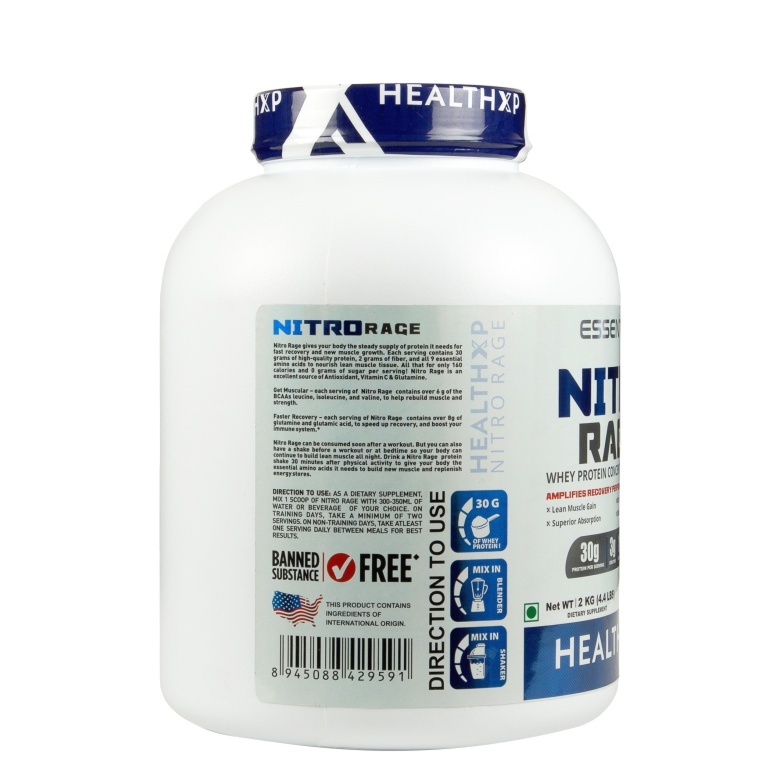 As a Dietary supplement, Mix 1 Scoop of Nitro rage with 300-350ML of water or beverage of your choice. 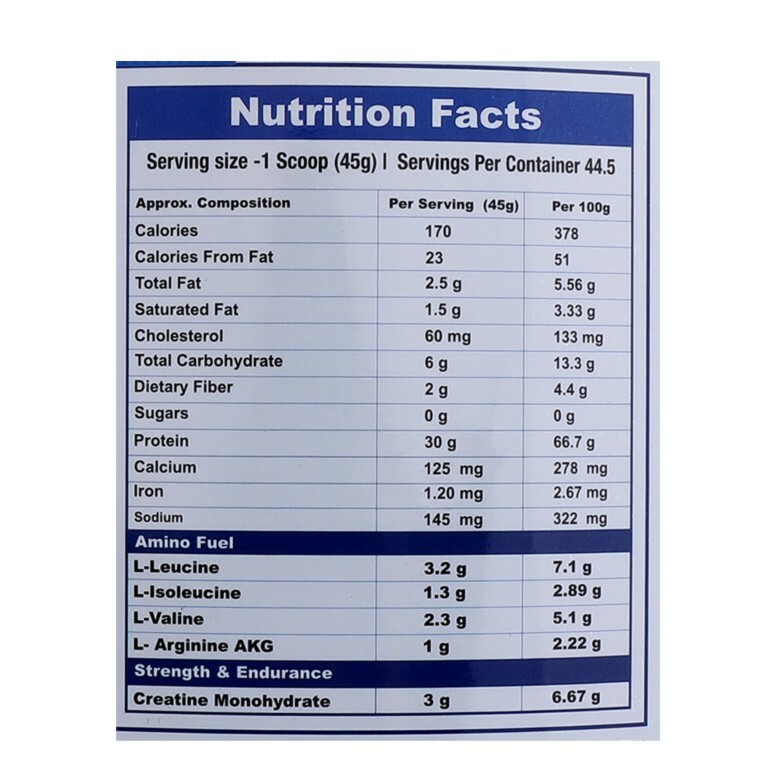 On training days, Take a minimum of two servings. 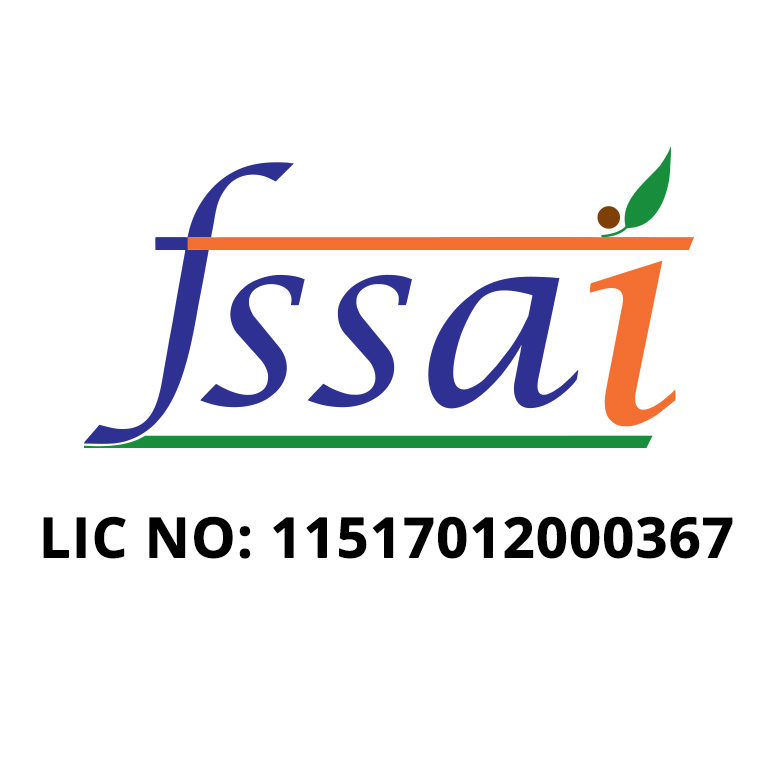 On Non-Training days. 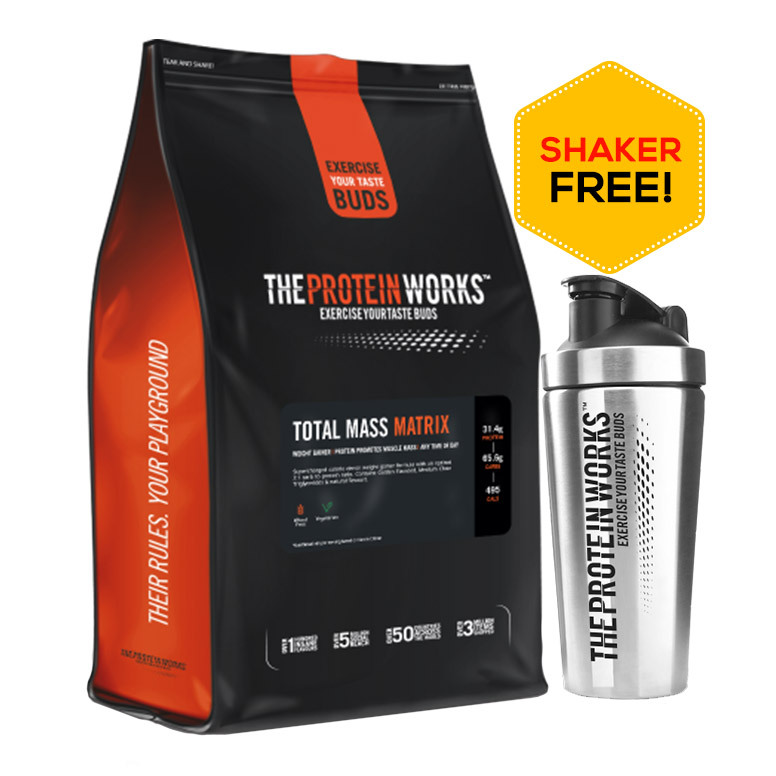 Take at least one serving daily between meals for best results.